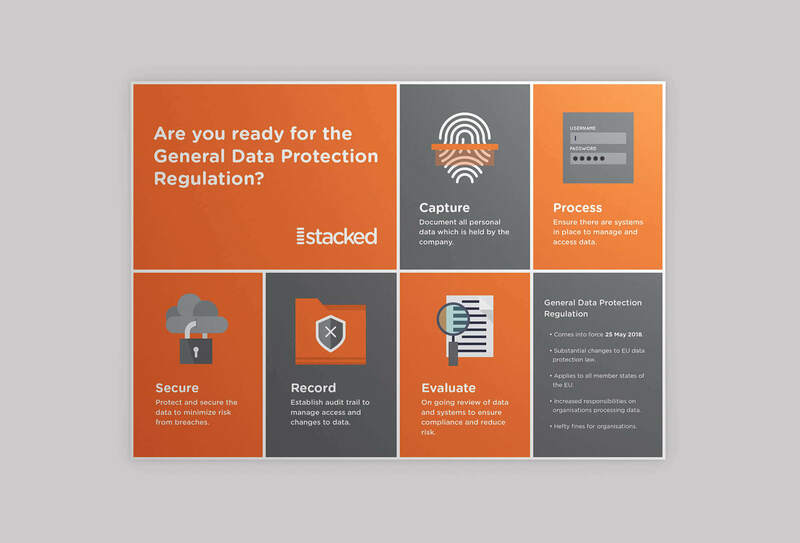 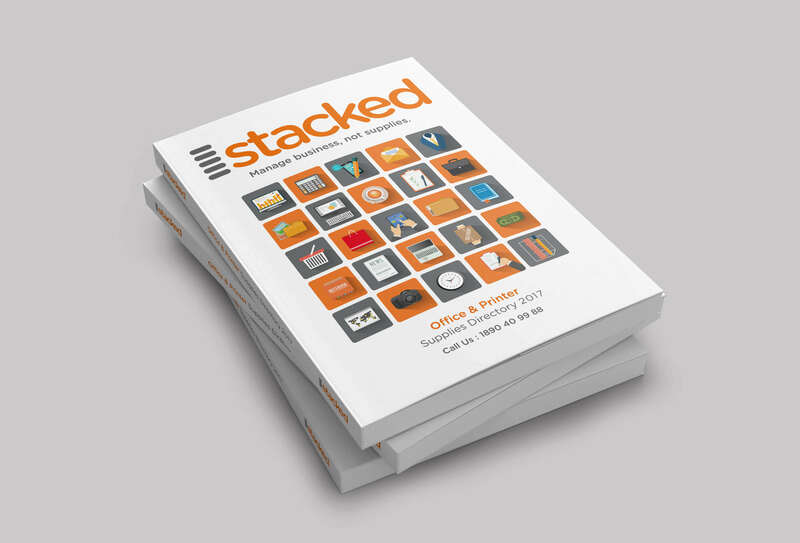 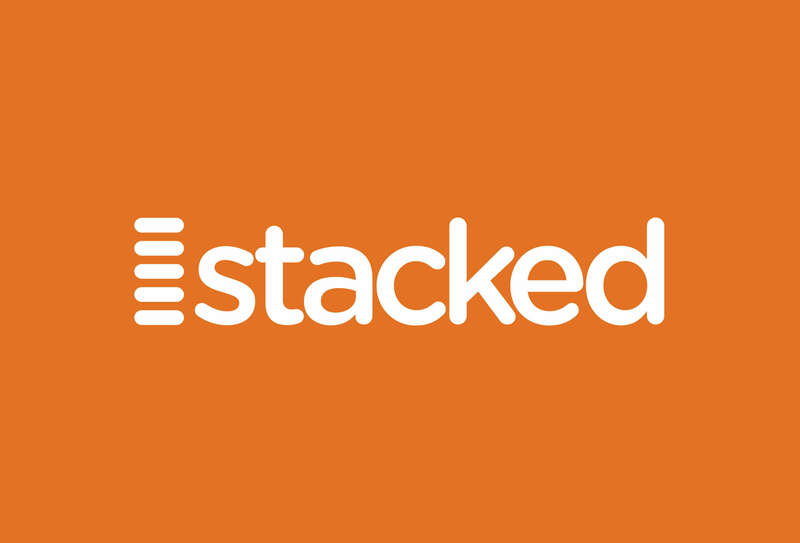 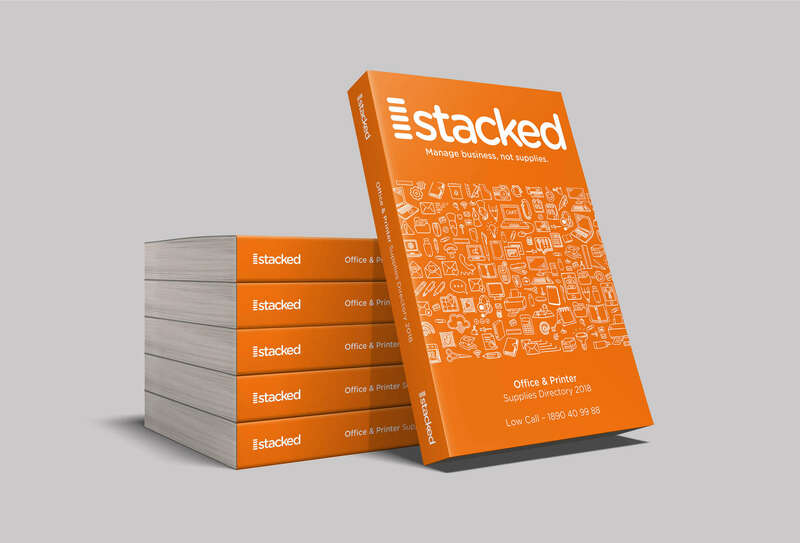 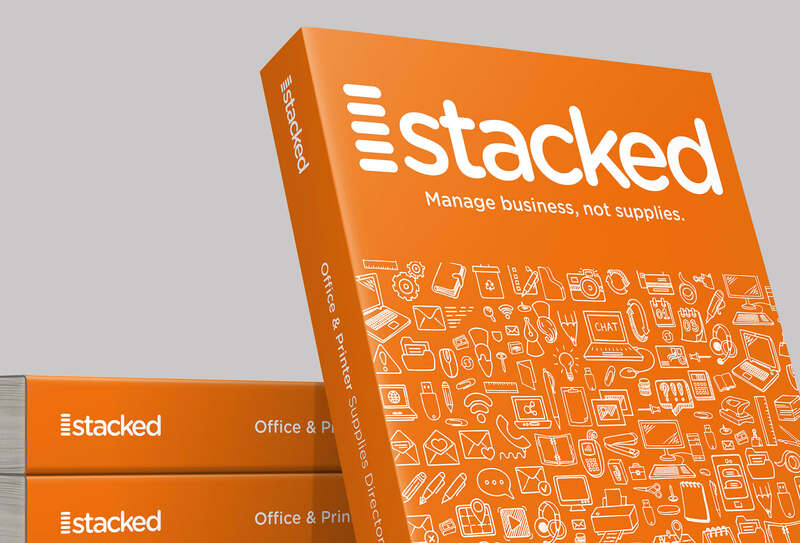 Stacked is a leading provider of IT Services & Office Supplies to customers throughout Ireland. 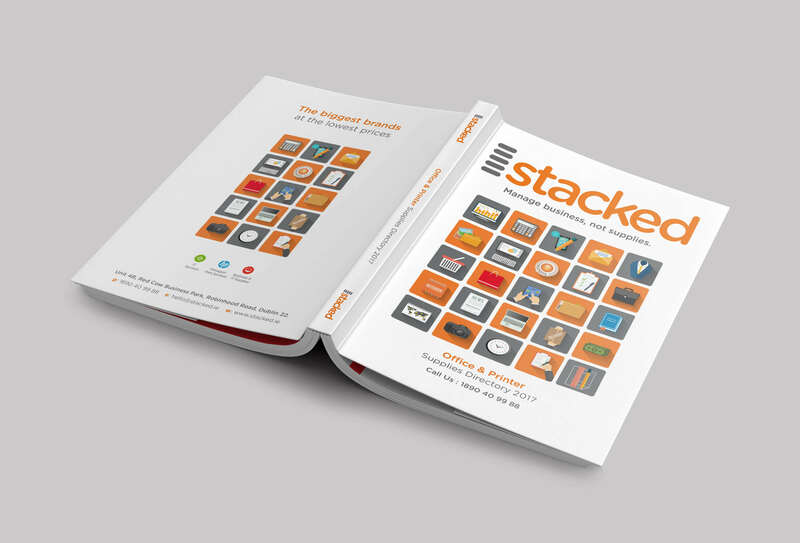 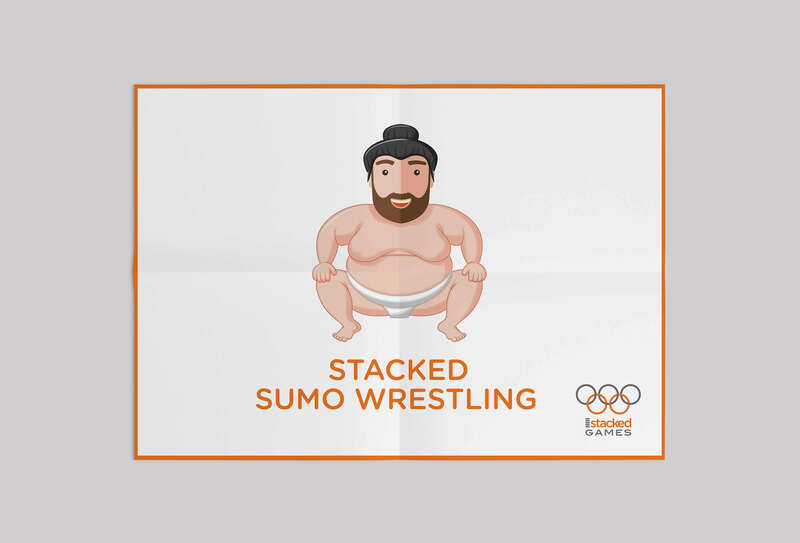 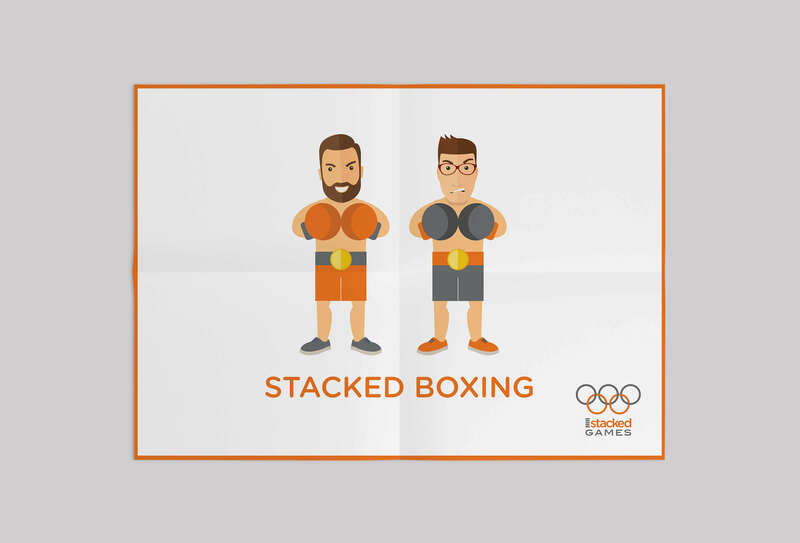 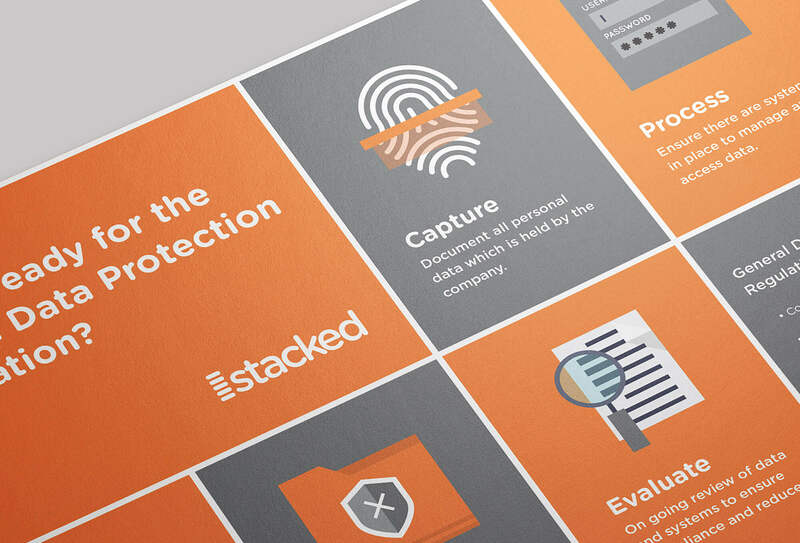 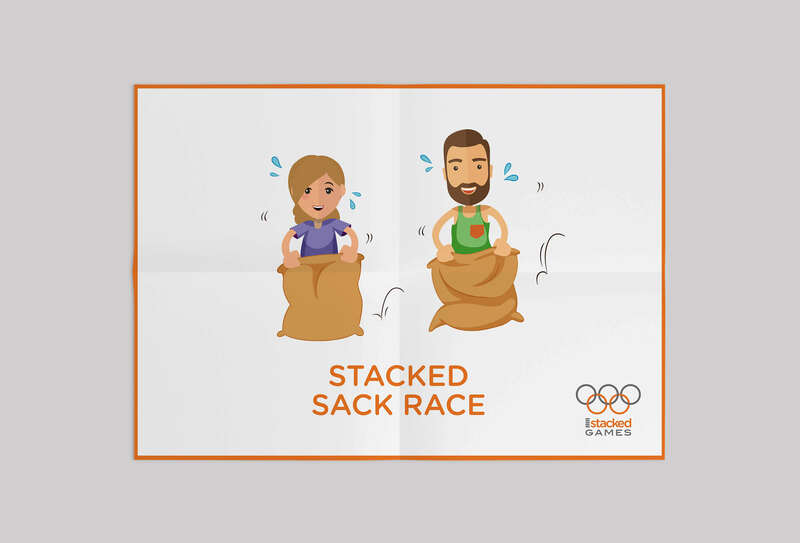 ShineBox has worked with Stacked on an ongoing basis for the last three years on a broad range of projects, creating posters, catalogue covers, email promotions, invitations and in-house staff competitions material. 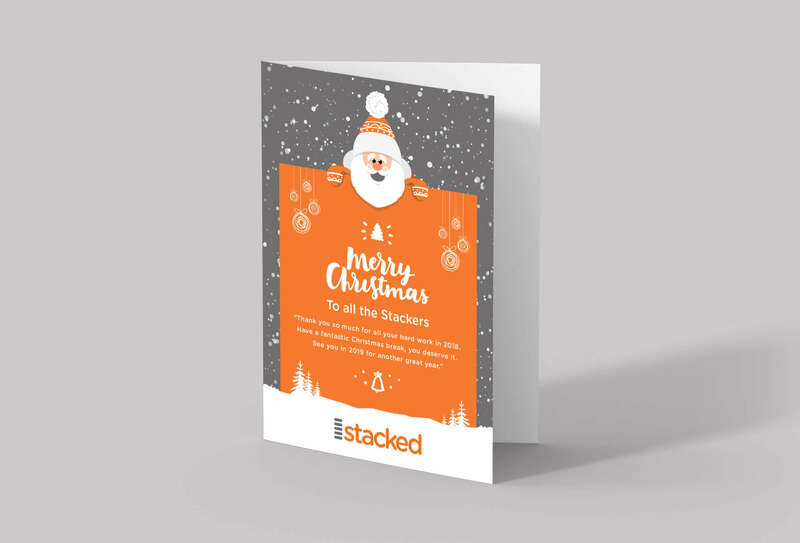 Their brand like their staff is fun and energetic and we always try to get this across in all our design work for them.